The Gentri Heights | Page 2 | Suntrust Properties Inc.
"Live and Breathe in a Different Way"
At the Gentri Heights, you’re in the middle of a truly progressive location. 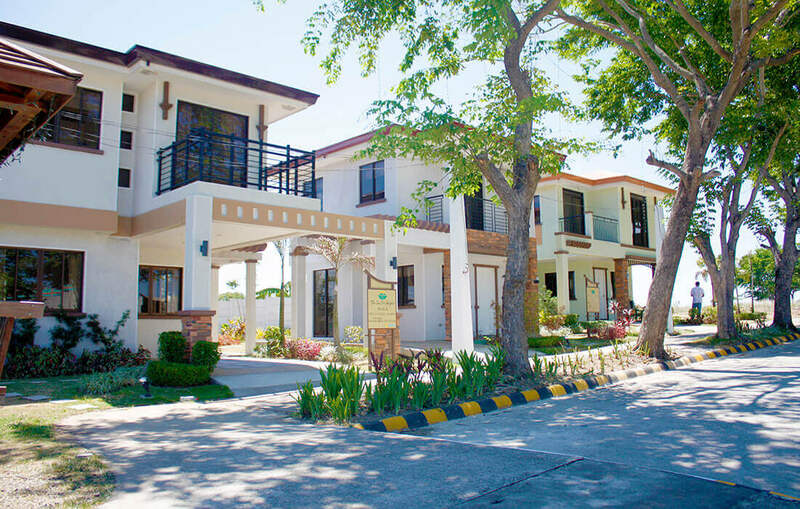 Have the best of Cavite within easy reach from home. From first-rate schools such as Lyceum of the Philippines University-Cavite Campus and De La Salle University. 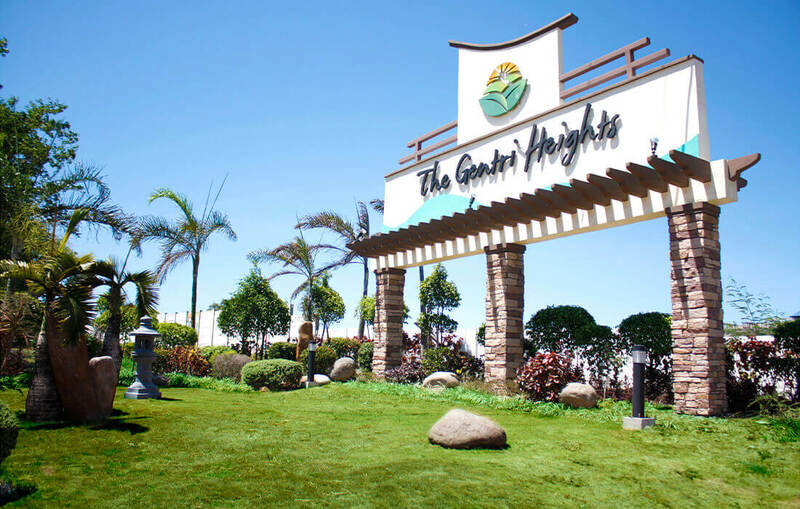 Retail hubs such as Makro, Walter Mart, SM City and Robinsons Place Dasmariñas. 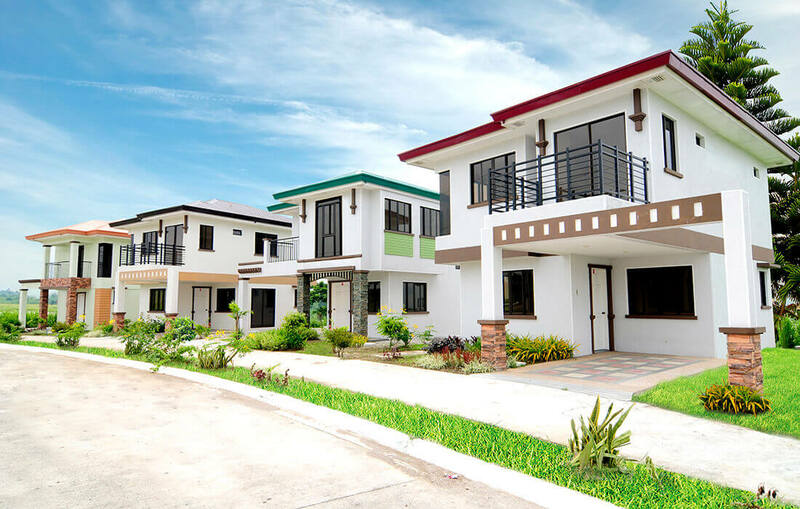 And top industrial zones such as Gateway Business Park and First Cavite Industrial Estate. Meanwhile the upcoming LRT-1 provides commuting convenience to Alabang and Makati. 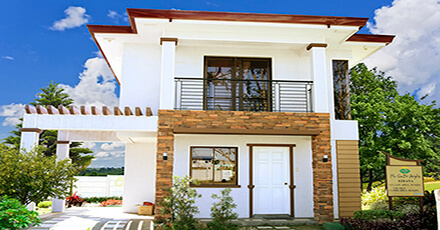 Own a home that blends Eastern serenity with Western comfort and discover the beauty of nature right on your doorstep. The specifications, descriptions, plans and visuals shown here are intended to give a general idea of the project and are subject to change without prior notice. Like what you see? Talk to us. Thank you for your interest in owning a Suntrust Home. If you have any questions or wish to know more about our projects, please send us a message by providing your information below. Thank you and have a good day! Copyright © 2018 Suntrust Properties Inc.
Payment terms and interest rates may change or vary without prior notice. All computations here are sample computations only and are not official. Please contact one of our Property Specialist for official computation.